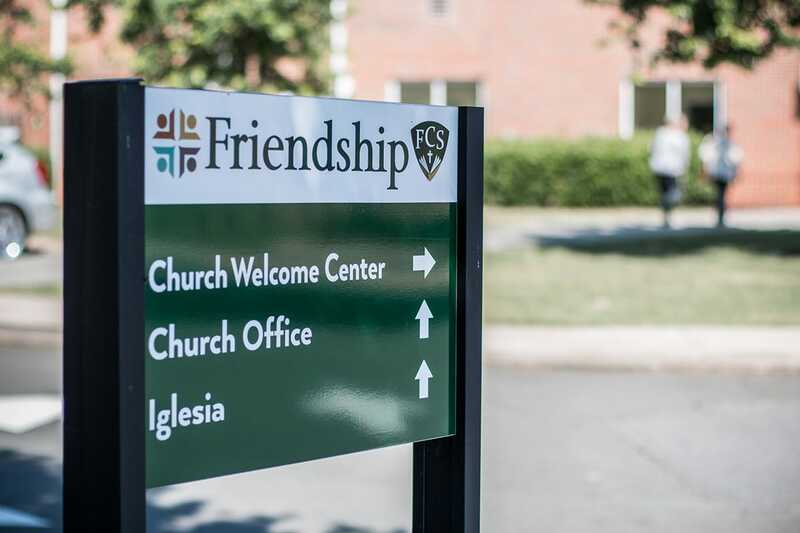 Friendship Baptist Church (FBC) is a unified body of believers composed of people from many walks of life. We strive to help all people pursue a lifelong relationship with Jesus Christ through solid Bible preaching and teaching, Christ-honoring music, and worldwide outreach. 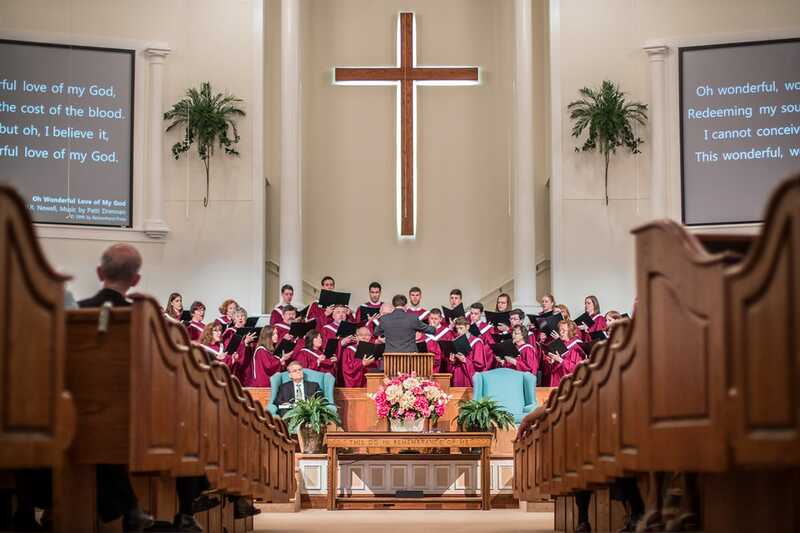 We seek to teach and encourage each other by singing the truths of the Word together and to keep the preaching of the Word central in our time of worship. Together, we desire to worship the Lord in a way that exalts Him and honors His Word as we learn to grow in our love for Christ and our obedience to the gospel. Explore the pages listed below to find out more about our beliefs, our leadership and staff, our godly heritage, and more about what to expect when you join us in worship. 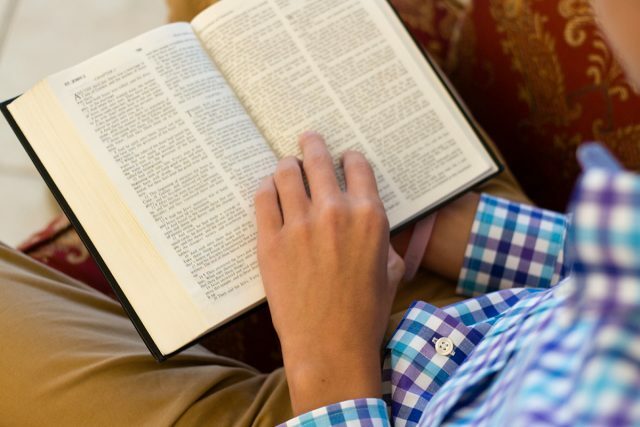 We believe in the ultimate authority of God’s Word in faith and practice. We believe in one Triune God Who provided eternally-secure salvation by grace through faith in the shed blood of the Lord Jesus Christ. We believe in the gospel of Jesus Christ. We understand that it changes everything–that it provides an answer to every need of every person. As the Lord enables our church to accomplish its mission, He also provides faithful men and women to serve Him as members of our dedicated church staff. We believe our pastors are the men God has called to lead, teach, and care for the entire congregation. Supporting staff members, while not serving as pastors, assist in leading significant domains of ministry in the church, and coordinate many of the church’s ongoing ministries. 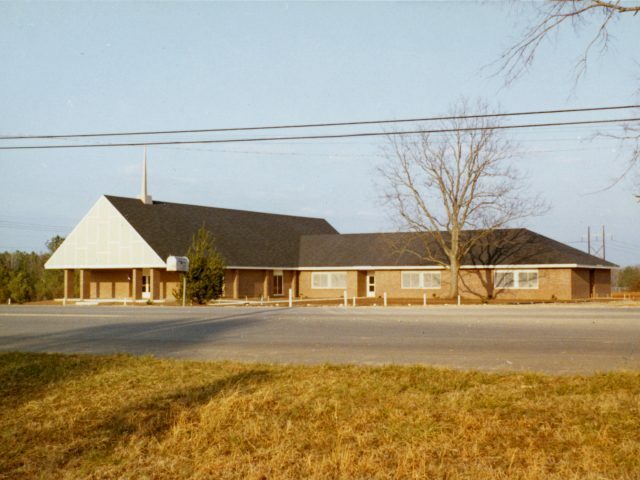 Friendship Baptist Church has more than fifty years of history serving our local and global communities. From our twenty-eight founding members to our thriving membership today, we’re grateful for God’s past provision, and we’re excited to see what He is going to do in the future. Each Sunday, our church family gathers to worship and gratefully praise our Lord and Savior, Jesus Christ. We worship through our singing, through prayer, and through the reading and study of God’s Word. Our meetings also include smaller, biblical, application-based ministries and opportunities for Christian fellowship each week. When you come, we encourage you to stop by the Guest Services desk in the Welcome Center where you will be greeted and given a gift from us. We would love to have you as our guest anytime.